Since its foundation in 1956 the Saami Council has promoted Saami rights and interests in the four countries where the Saami are living: Finland, Russia, Norway and Sweden. The Saami Council is made up of nine member organizations that nominate council members, ensuring equal representation of women and men, elders and youth, from each of the four countries. The main task of the Saami Council is to consolidate the feeling of affinity among the Saami people, to attain recognition for the Saami as a nation and to maintain the cultural, political, economic and social rights of the Saami in the legislation of Norway, Sweden, Russia and Finland and in agreements between states and Saami representative organizations. The Saami Council participates in international processes on topics such as indigenous peoples, human rights, and arctic leadership and the environment. The Saami Council has decades of experience with promoting Indigenous Peoples’ rights internationally, mainly through the United Nations. The last few years, the Saami Council has in addition gained significant expertise in promoting Saami rights domestically, particularly in relation to the extractive industries. The Saami Council focuses much of its attention on environmental work because healthy and productive ecosystems, both on land and in water, are the basis of Saami culture and identity. 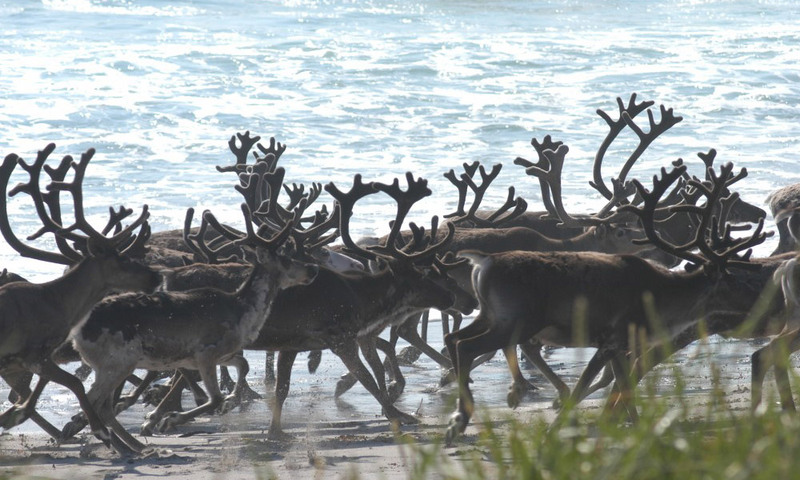 More recently, the Saami Council has come to increasingly focus on protection of sacred lands, cultural arts awards, protecting reindeer, and their traditional pastoralist lifeways.